In South Wales alone, 10% of people suffer from phobias and 3% have OCD. Triumph Over Phobia (TOP UK) UK is a charity that supports people with phobias, Obsessive Compulsive Disorder (OCD) and other related anxiety problems. We recently opened our first support group in Wales, in Cardiff city centre. I’m the national director of TOP UK , which runs a network of self-help therapy groups..
Our groups meet weekly for up to two hours in a community location and are structured, warm and supportive. The National Institute for Health and Clinical Excellence (NICE) states that ‘anxiety disorders are common, chronic and the cause of considerable distress and disability’. A phobia is the most common types of anxiety disorder and is defined as a persistent and overwhelming fear of an everyday object, situation or activity. Obsessive Compulsive Disorder is an illness characterised by intrusive and unwanted obsessional thoughts, urges or images which are often followed by repetitive behaviours which compel a person to do the same thing over and over again to try and reduce anxiety and distress. Compulsions can become a major distraction, taking over your life and causing much confusion and distress. The World Health Authority ranks OCD in the top ten most disabling illnesses, resulting in a loss of income and a reduced quality of life. The fear and anxiety suffered by a person with a phobia or OCD can be extremely debilitating. Simple tasks such as cleaning, washing and looking after oneself become a daily struggle. The individual can quickly become socially isolated, sometimes leaving them unable to work and/or play a rewarding part in their community. Individuals can be very sensitive about their disorders, which can be misunderstood and can sometimes make them subject to ridicule by others. Many people with phobias and OCD often suffer for years in silence and most disorders are left untreated. Sadly the NHS is overwhelmed by requests for help, which it is often unable to provide. Fortunately, TOP UK offers an alternative pathway and can help phobia and OCD sufferers to recover. You do not need a formal diagnosis or to have seen a doctor, you can self-refer and we do not have waiting lists. Our groups are led by trained volunteers, who bring a wealth of knowledge and experience with many leaders being recovered anxiety sufferers themselves. 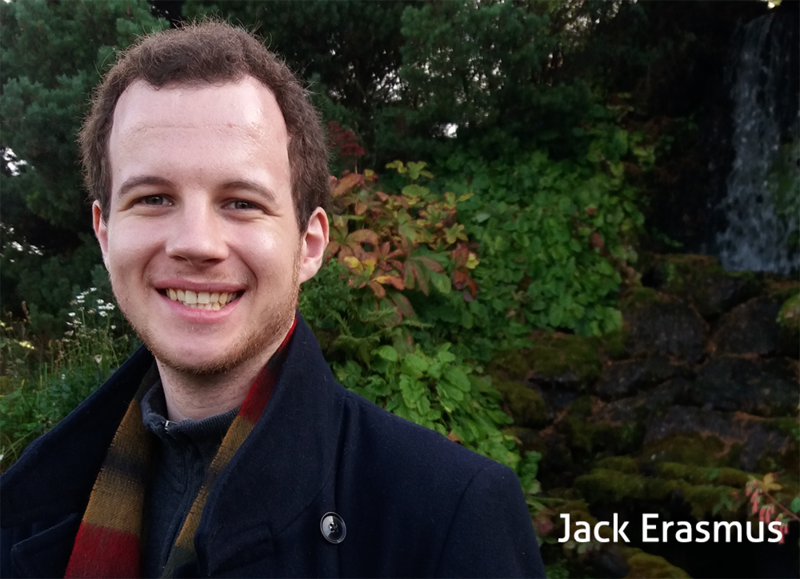 Jack Erasmus is a volunteer with the TOP UK group in Cardiff. He found out about the group by chance but has a background of supporting people with their mental health after completing a psychology degree at Cardiff University. Jack said, “I happened to spot an article about TOP online and after reading up a bit more about the organisation I knew I had to get involved. “Being part of the Cardiff group has been amazing. I feel an incredible sense of satisfaction and happiness when I see members of the group starting to reclaim their lives and overcome their problems. “You see such a difference in people in a really short space of time, after they’ve joined the group. Often someone will be reflecting on their week and mention in passing that they did, or describe how they reacted to a certain situation, and it would be something they wouldn’t have dreamed of doing before they attended the group. 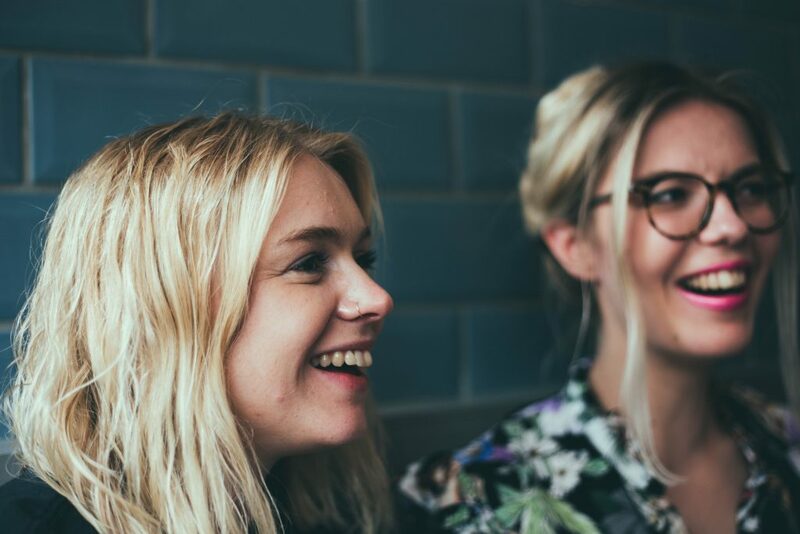 Anyone aged 18 or above are welcome to apply to join one our groups which use a structured treatment plan based on the principles of Cognitive Behavioural Therapy (CBT) originally outlined in Professor Isaac Marks’ book Living with Fear. When someone joins a group they will be asked to write a list of the feared behaviours and situations which they avoid and then group these into short, medium and long-term goals. These fears are then tackled head-on using graded exposure for phobias, or exposure and response prevention for OCD. Exposure therapy is a psychological treatment that was developed to help people confront their fears and has been scientifically demonstrated to be a helpful treatment or treatment component for phobias and OCD. When people are scared of something they tend to avoid the objects, activities, or situations which make them fearful. Although in the short term this avoidance might help reduce feelings of fear and provide some relief, over the long term it can make the fear become even worse. Avoidance perpetuates the fears which keep them going! Graded exposure therapy allows a person to slowly confront their fears in a structured and controlled manner taking small steps towards the very thing there are scared off. Attending a TOP group for support with a phobia or OCD involves discussing and setting weekly individual homework goals. These goals will be carried out daily throughout the following week whilst monitoring and recording anxiety levels. The essence of exposure therapy is that as people confront their fears their anxiety will reduce. In OCD the exposure therapy is combined with a prevention element which helps a person to resist the urge to carry out any compulsive activity after the exposure element. 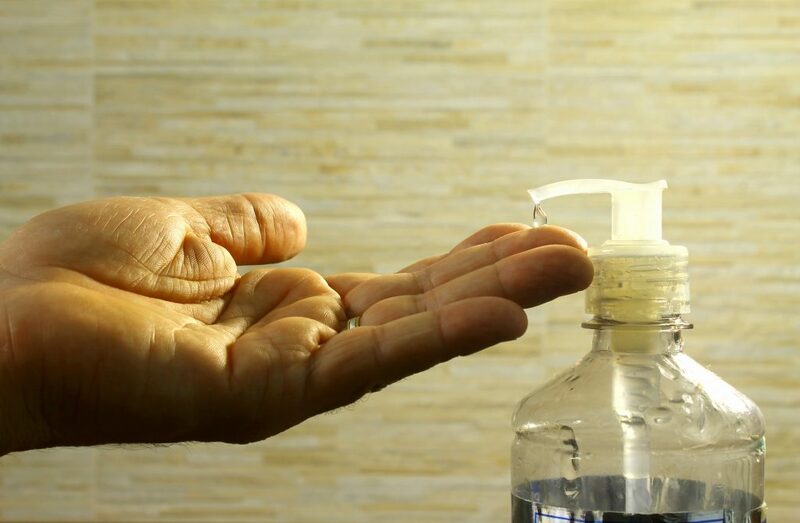 For example, if someone is compulsively washing their hands after touching a door handle the exposure activity would be to touch a door handle and the prevention element would be to resist the urge to immediately wash your hands. TOP UK can help people with phobias and OCD to get better. If you want advice or help for yourself or someone else please email Trilby at info@topuk.org or call 01225 571740. Trilby is the national director of Triumph Over Phobia UK.